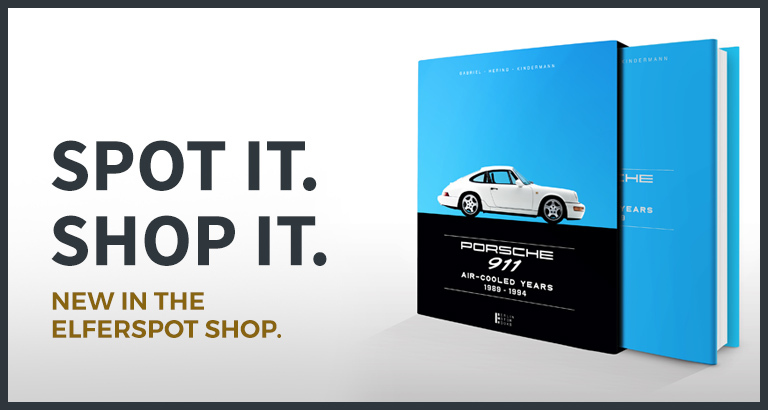 You want to buy a Porsche 930? The Porsche 930, also known as Porsche 911 Turbo, is a Porsche sports car that was produced from 1974 to 1989. When introduced, the 911 Turbo was the fastest mass-produced car in Germany. The Porsche 930 was the first production sports car with built-in turbocharger. The Porsche 930 was the top model from Porsche, which was initially offered only as a coupe, from 1987 in the body versions Targa and Cabriolet. Your search has been saved successfully. Here you can update and manage all saved search strings.